Hello, and welcome to my belly dance blog! 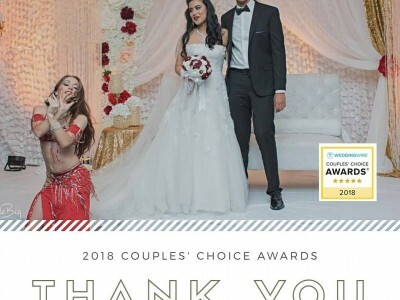 In my blog, you will find everything from party-planning tips to event recaps to stories from my career as a professional belly dancer in Orlando, the entertainment capital of the USA. If you have a question, an idea for a future blog post, or would like to feature photos from one of our previous events on my blog, don’t be shy! Either leave a comment on one of my posts or Contact Me via email or phone! I’d love to hear from you!